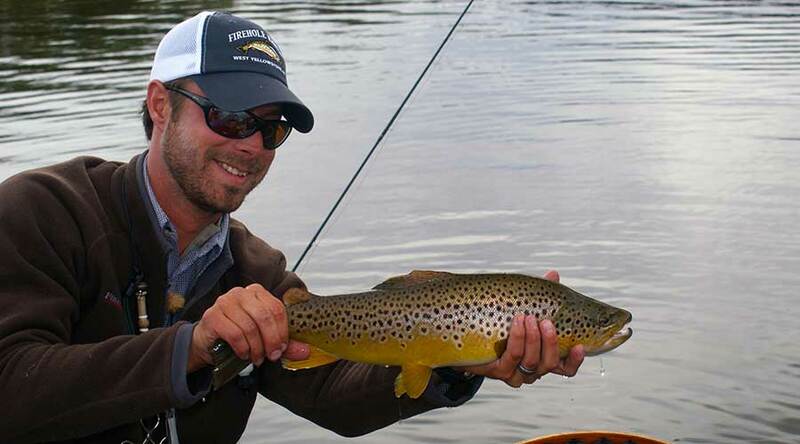 This fly fishing lodge is not only Orvis Endorsed but is also on Forbes “Top Ten Fly Fishing Lodges” in the world. Located next to the famous Hebgen Lake which has massive Brown Trout, this lodge is a five star getaway. They can provide everything you need including waders, rods, flies, and an experienced guides. With access to great river and lake trout fishing, this luxurious facility should be on every anglers bucket list.